Okay before we go on to learn more about external skin care and DIY stuff, let’s start with basics and learn about what they call the “skin barrier function”. The job of the ol’ stratum corneum is to be the barrier that protects the rest of your skin and body from the external environment. So when we talk about the ‘skin barrier function’, we’re talking about how strong this barrier is and how well it does its job of protection. It is designed to be impermeable, meaning it keeps water in, and bacteria and microorganisms out. So if you look at the stratum corneum from the side, if you were, say, a scientist or just a casual microscope fondler, it would kind of look like a brick wall. 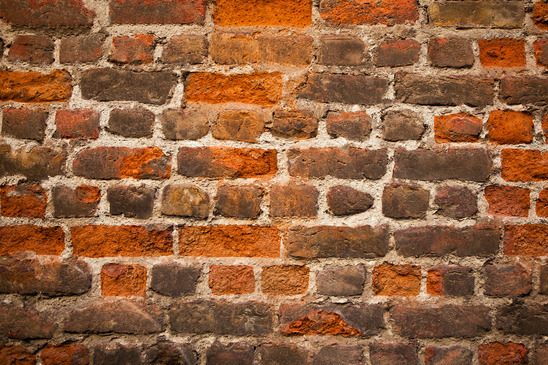 The bricks are dead skin cells made from a protein called keratin. In healthy skin, skin cells die and then get pushed up and out of the skin and then are naturally exfoliated off. When they are at the top layer, they help create this barrier. The lipid layer – aka your skin’s oil – is the glue that holds it all together. It’s what creates skin that is hydrated, firm, and soft. It holds the water in, and keeps irritating chemicals and bacteria (including acne bacteria) out. Think about it like the brick wall. When the mortar starts breaking down, then that’s when you get holes and cracks in which water can evaporate from, and bacteria can enter. Once the skin has lost water to evaporation and is all dehydrated (your skin can be dehydrated even if it’s overly oily), the skin will tighten on the pores and prevent those dead skin cells (or other stuff stuck in the pore) from being pushed up and out, and will lead to a clog. Bacteria or other irritants can then enter through the broken mortar and start feasting on the yummy stuff in that clog (I’m giving you nightmares, I know). 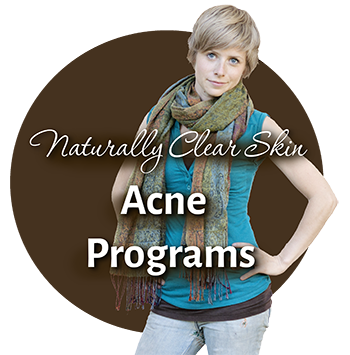 Then your body reacts by sending inflammation to the area and voila – you have yourself an acne. So if you’ve got skin issues – whether it’s acne, or it’s red, sensitive, rapidly aging, or dry flakey skin… chances are you’re having some trouble with a damaged lipid layer. Internal issues – stress, poor diet, lack of sleep etc. This will cause damage to your skin’s natural oil, weakening the healthy function. So work on that healthy lifestyle! And also eat lots of healthy fats, which then build up the fatty layer with good quality lipids. Harsh products – harsh chemical products will also damage, weaken, and strip the lipid layer, which then leads to the chemicals entering skin and body and causing irritation. Only use natural, gentle, non-stripping skin care products. Hot water or steaming – hot water is quite drying and damaging. Turn the water temp down and quit the steaming! Over-exfoliation – exfoliating too much can thin and weaken the barrier since it is scraping away all the dead skin cells that make up the stratum corneum. Exfoliate only every 3 or 4 days, and only with enzymes like papaya (not mechanical exfoliation like scrubbing). Sun damage or pollution – can damage the lipid layer, and make your skin’s oil more comedogenic. Wear sunscreen if you’re going to be in the sun longer than 20 minutes and you can also use anti-oxidants in your skin care to counteract this. Great explanation Tracy! My skin is so much nicer since I stopped over washing it. I feel it was more internal stuff causing my horrible cystic acne, but changing my skin care routine improved it even further. I do oil cleansing at night, and a gentle cleanser or just a warm washcloth in the am. Now that I’ve stopped stripping the oil, my skin stopped overcompensating, and it’s actually less oily. I can’t even believe how much I used to mess it up by over washing! Hi Elly, what are you washing and moisturizing with? I am using a cleanser that does not have a specific brand, but it is a mild cleanser with a little foam. As for moisturizer, I am using clean and clear oil free moisturizer. Do i just smear them on my face then wash if off? Or do I need to actually rub them in circular motion like a cleanser? Great post ! I remember reading a book a long time ago about preserving the acid mantle of the skin which is important too. 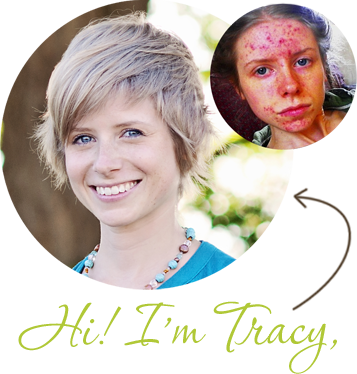 Alkaline products can make you break out . I spritz my face with water of a lower ph like 5 combined with a tiny bit of acv before my products go on. Would normally agree on the manual exfoliation being a no no but there are some great gentle products – pure +simples gentle skin exfoliant is awesome !! Hi Mel, yes I agree, the acid mantle is also very important.. that will likely be a post coming up! Hello, I just stumbled on your blog through Pinterest and I have a question about washing…what about makeup? I wear makeup everyday…how do I cleanse that off if I don’t use a cleanser? (I use Cetaphil..) Won’t the foundation stay in my pores? Hi Karina! You can use gentle natural things to cleanse your face, you don’t actually need a chemical cleanser. I tend to recommend smooth raw honey to wash your face, otherwise there’s a ton of different options: https://thelovevitamin.com/3477/14-natural-face-cleansing-alternatives/. So I had vbeam laser done all over my face last June and now my skin is damaged! I have mini acne on both cheeks, I’m sure it’s because the laser damaged my skin’s barrier. How can I repair it? I started using natural products from your site in March. My skin was the BEST it’s ever been. (I was on accutane in 2014 and my acne came back *sigh*) but again, honey wash and Aloe/joboba saved me! I then got greedy and said “I want perfect skin, no old scars or sun damage” and of course my derm recommended a retinol. This plus coming off birth control, DESTROYED MY SKIN… it is so reactive now and I have wrinkles at 23! Very very minor, but these were not there until I started using the retinol for about 4 months… I knew I had ruined the protective barrier and thinned my already thin skin. My Derm said “oh that’s impossible! Retinol thickens the skin!” Well that’s the only thing I changed and my skin is as bad as ever. I’ve switched back to your regimen and it’s been a few days now with good results! My skin isn’t red and my acne is less inflamed. However, it is going through a little bit of a purge I believe.. Anyways, any tips to thicken or restore very thinned skin? Thank you! Hi Bailey, sorry to hear that! Not really any fast tracks, just time and gentleness, love, and hydration. And trying to focus your attention not so much on your skin. Take comfort that it will heal. I am trying to repair my barrier… I believe hard water was the culprit. I have tried many lotions, creams, honey, and natural oils, but they seem to irritate my skin. Do you have any suggestions, should I just not do anything, and just wash with water once in a while? 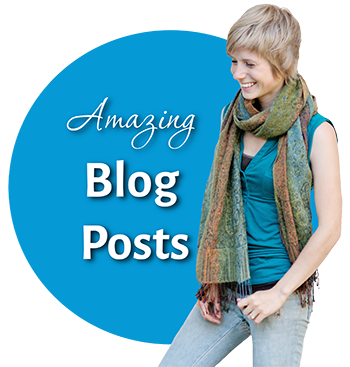 Ps, your posts are amazing… I want to write about getting off of benzoly peroxide… I have successfully weaned off of it and birth control! Have u ever experienced a damaged barrier? And if so how long did it take to fix? Hi Kimmy, I’m sure my skin’s barrier has been damaged in the past. Because I’ve incrementally improved my skin care and lifestyle and didn’t know what I was doing back then, I can’t really say with any certainty how long it took. It can take at least several months to repair though so please be patient!